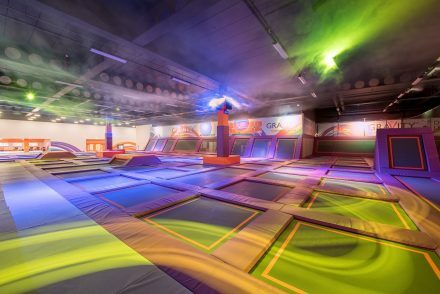 Bounce to your hearts content between the interconnected trampolines, challenge friends to a game of slam-dunk or dodgeball - or hone your skills on the big air bag. 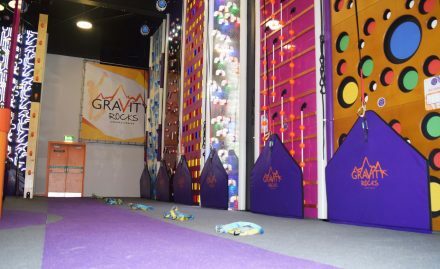 Or try Gravity Rocks - climbing walls with a difference! 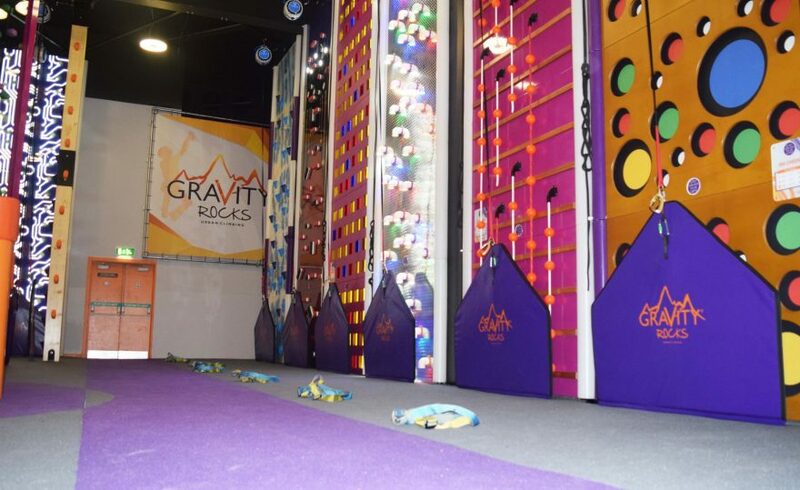 It doesn’t matter if your 18 months or 82 years old, you can always have fun at GRAVITY! 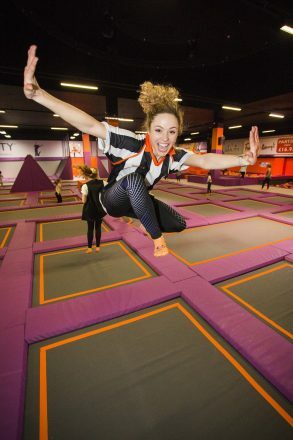 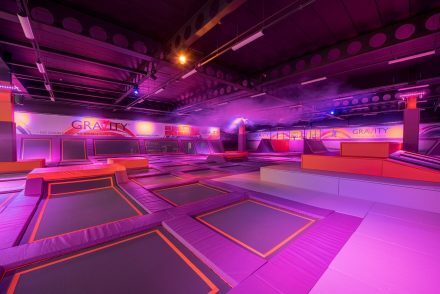 Market leaders in health and safety, GRAVITY Trampoline Parks are a fantastic way for people of all ages to enjoy exercise or to just have fun! 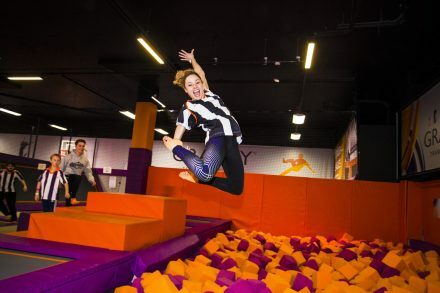 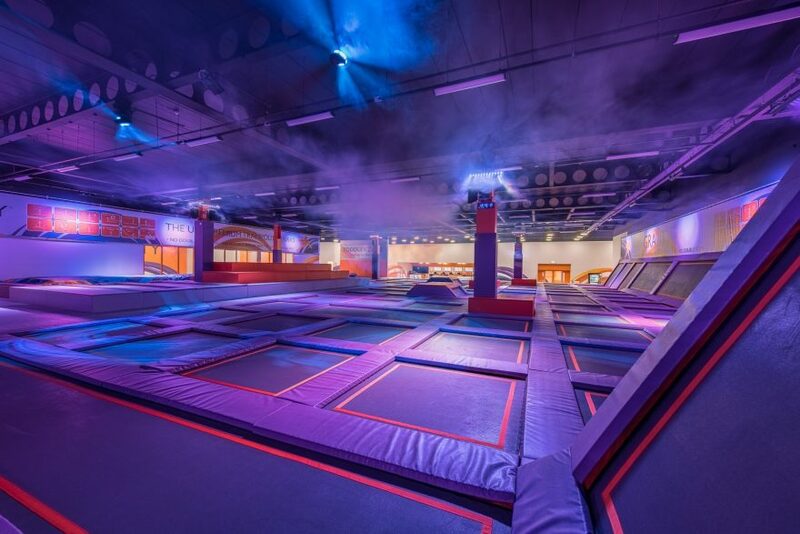 Trampolines stretch from wall-to-wall forming a huge area of bounceable space which is used for a variety of activities, including freestyle open jump sessions giving you full access to the park and all its activities. 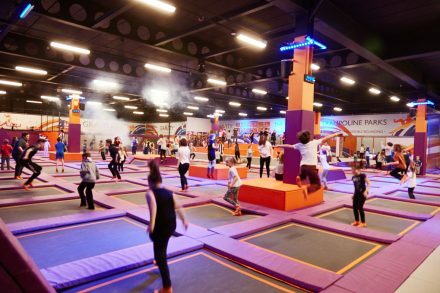 Plus, with 10 minutes of party time every hour, everyone experiences the parks special effects including laser-lights, theatrical smoke and a whole new soundtrack. 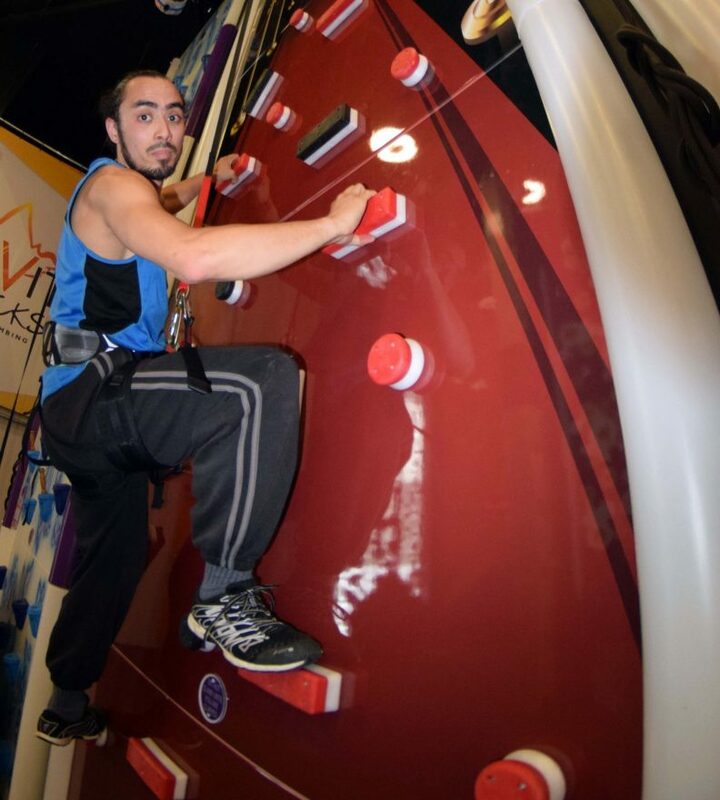 Are you ready for an action-packed adventure? In fact, it’s true to say that these modular creations are more than just climbing walls – they’re action-packed monuments that set out to challenge you, make you sweat, compete and get into your mind, body and soul. 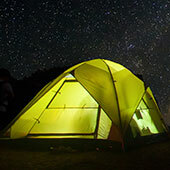 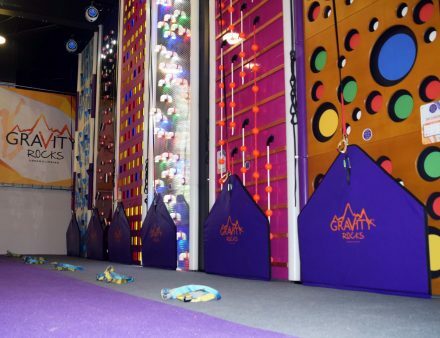 Each colourful, gargantuan structure beckons you to conquer it with a ‘come and ‘ave a go if you think you’re hard enough’ boldness that you simply can’t ignore. 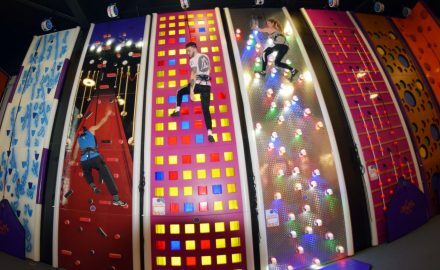 And because each one is so different, posing yet more challenges, you’ll want to make it your mission to conquer them all. 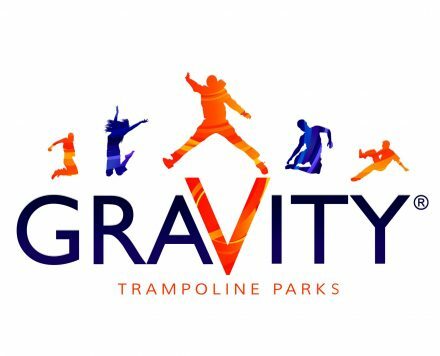 This is not a simple ‘up and down’ affair, this is obtuse obstacles, demanding dares, twisty trials, intense inclines, troublesome turns, ups, overs and sideways stumbles. It’s up to you how you keep control – mind over matter or brute strength. 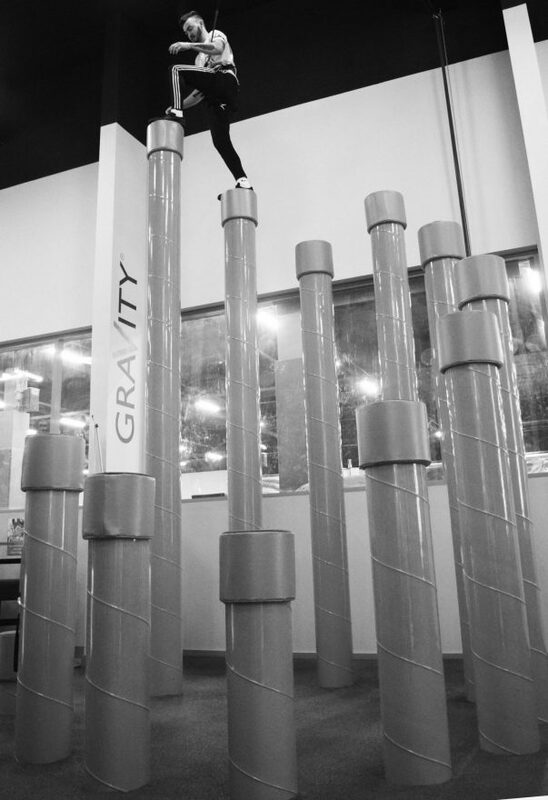 Whatever your fitness level, Gravity Rocks is designed to allow you to find your feet and to get a grip on your fitness at your own pace. 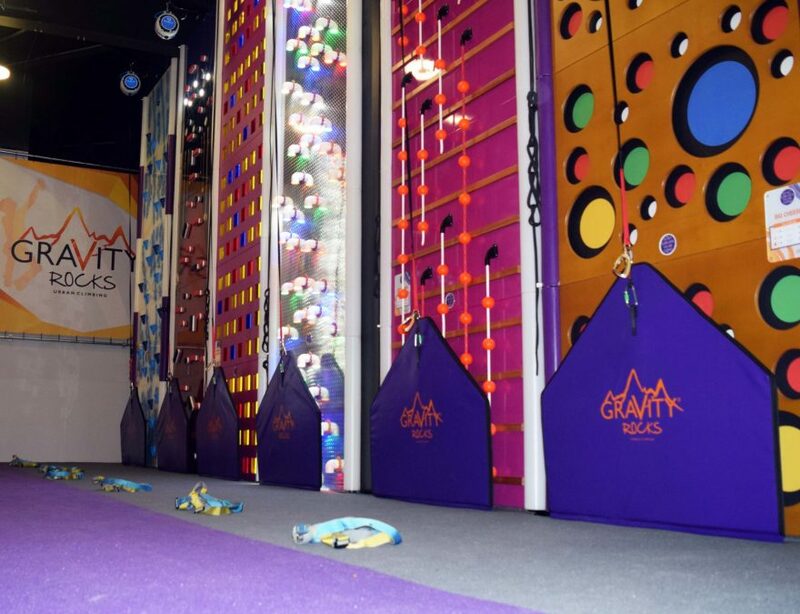 So if it’s core exercise you want to improve on, enhance balance, poise and coordination or just to have fun, there’s an adventure waiting to welcome you. 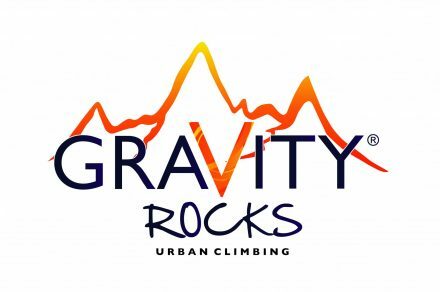 Simply, Gravity Rocks is the climbing experience you just have to try. 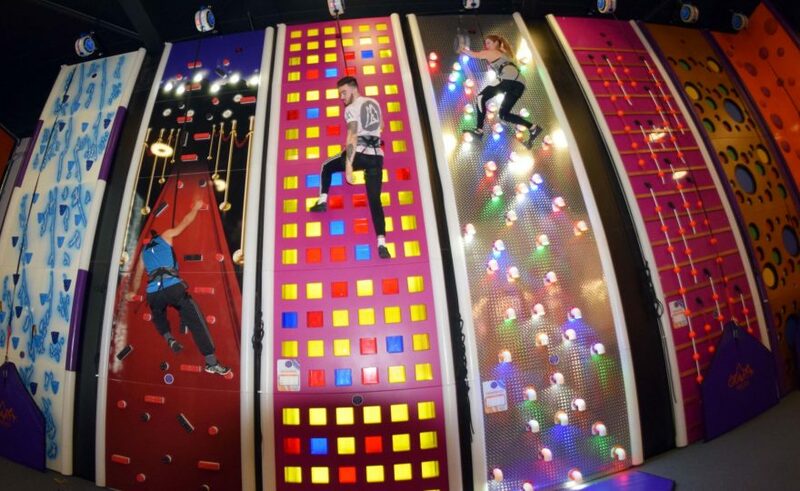 It’s climbing wall meets adventure theme park. 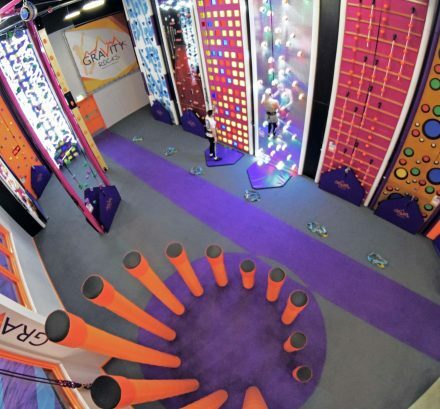 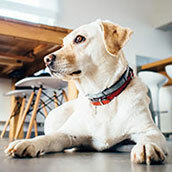 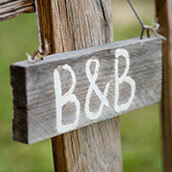 It’s visually jaw-dropping and seriously playfully. It’s challenging – and then some.